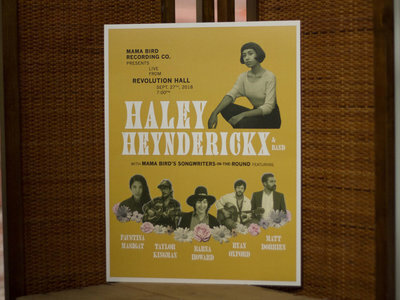 Haley Heynderickx Revolution Hall POSTER | Mama Bird Recording Co. 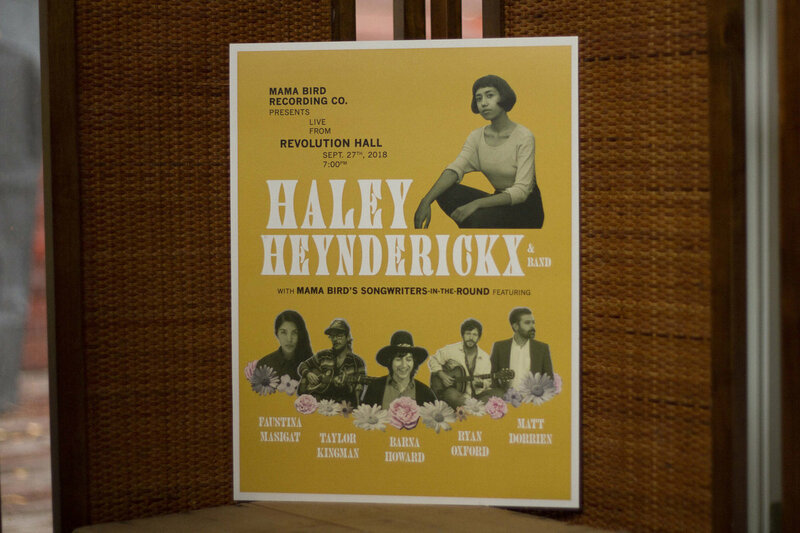 This poster was made for Haley Heynderickx's September 27th, 2018 performance at Revolution Hall in Portland, Oregon. 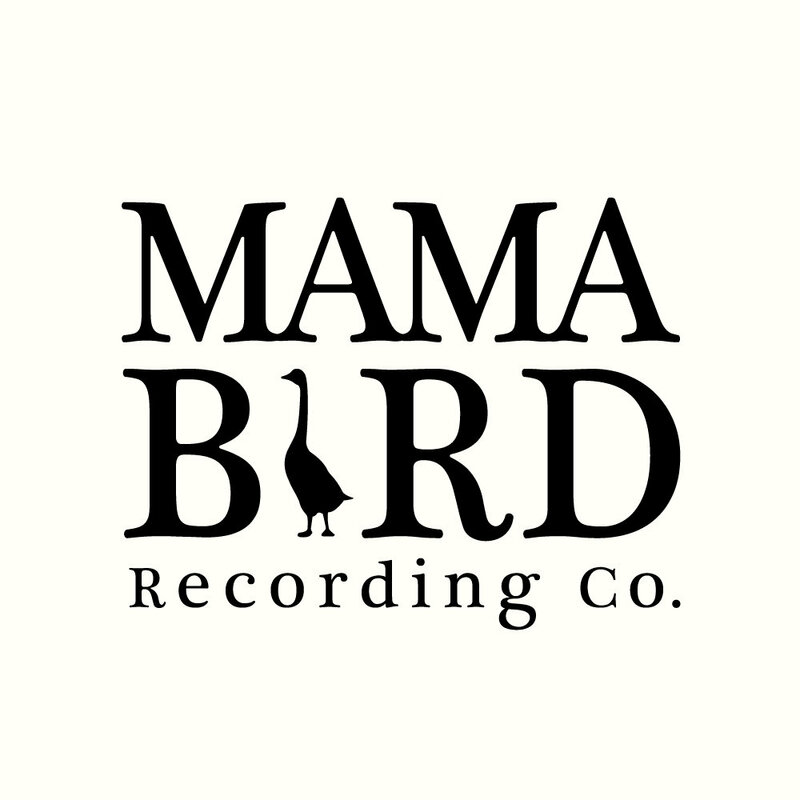 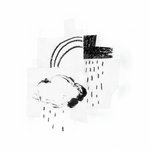 Support came from an all Mama Bird Songs-In-The-Round featuring Barna Howard, Faustina Masigat, Matt Dorrien, Ryan Oxford and Taylor Kingman. 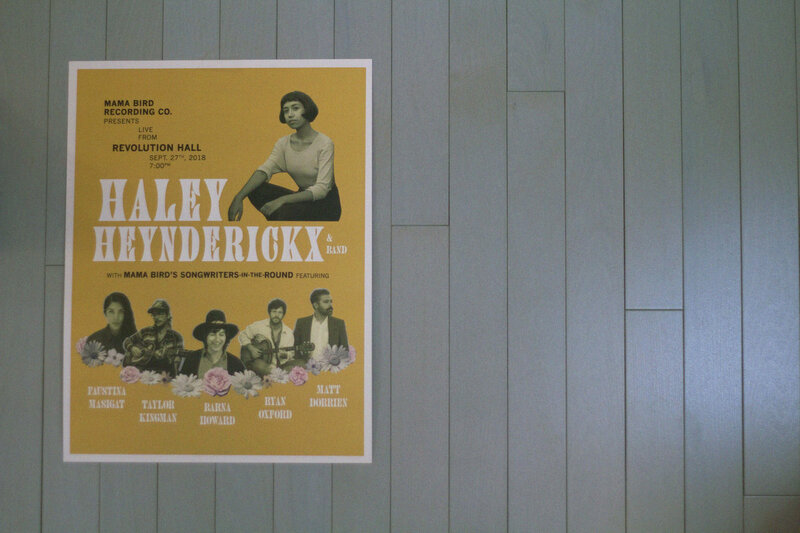 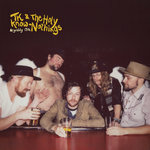 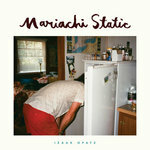 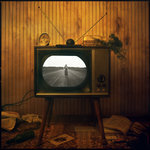 Printed on 12x16" poster, heavy stock matte paper.